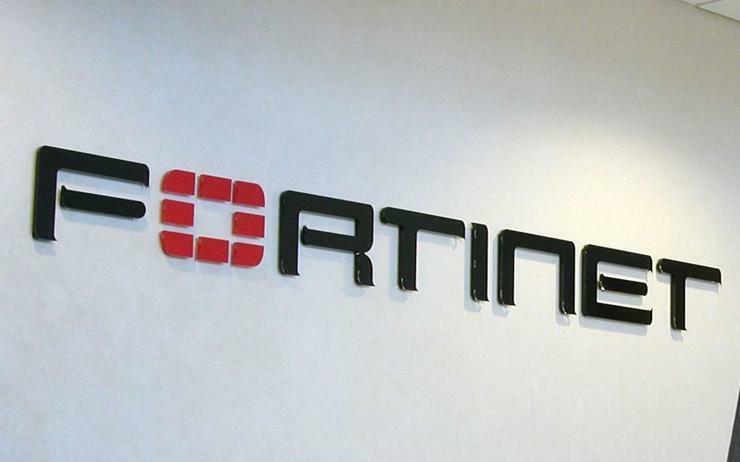 Network and content security vendor Fortinet has promoted its channel manager for South Australia, Tim Fitzgerald, to the role of head of channel for Australia following the departure of Fiona Hodges earlier this month. Fitzgerald previously spent two years running regional operations from Adelaide and is expected to launch a new partner program for Fortinet next year. Before joining the company in 2016, he served as territory manager at Check Point Software after setting up its South Australia office in 2015. Prior to then, he spent eight years at Datacom in a number of different roles. Fitzgerald’s ascension follows his predecessor Hodges’ departure to join homeless charity Orange Sky Australia, where she was appointed strategic partnership manager. Hodges had only taken over the role in November last year following Genevieve White’s move to Telstra.